If you, by any chance, were in Hanoi, Vietnam this month, you were in for a very happy surprise. 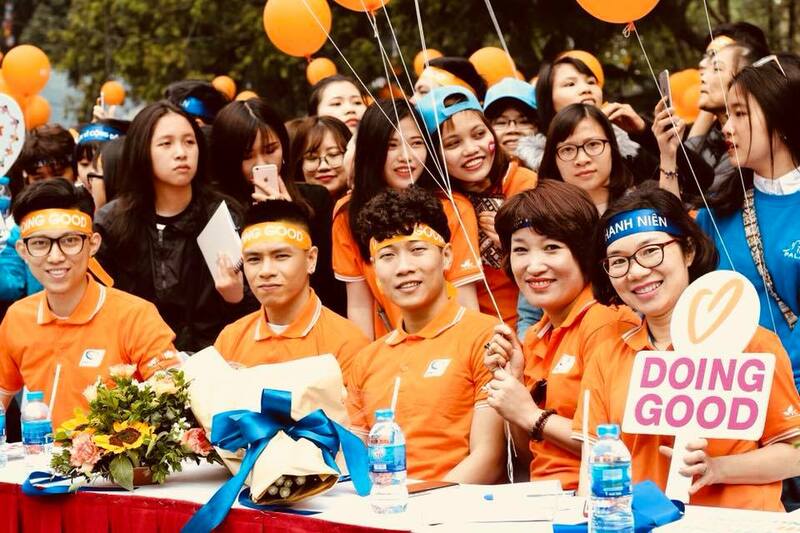 On March 11, over 5,000 youths, including famous Vietnamese artists and even part of the Vietnamese U23 soccer team, joined forces for a massive fund-raising walk around the Hoan Kiem Lake. The thousand of do-gooders performed a number of flash mobs, handed out flowers, and presented gifts to stunned on-lookers to bring joy and happiness to their local community and inspire people to do good deeds. The special event by the Vietnam Youth Federation, the Vietnam National Volunteer Centre (VVC), and the FPT Corporation (a large Vietnamese IT firm) was organized as part of International Good Deeds Day and Youth Month 2018. 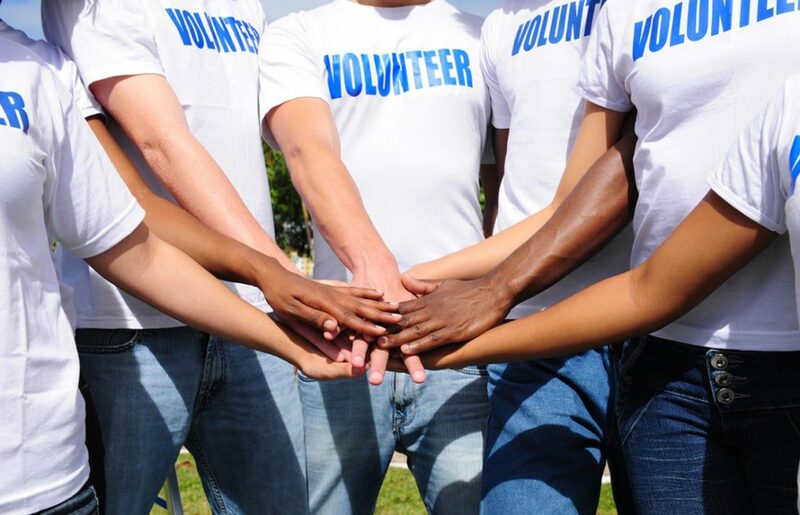 Good Deeds Day will be held on April 15 in over 90 countries around the world, while Youth Month will be celebrated all of April. 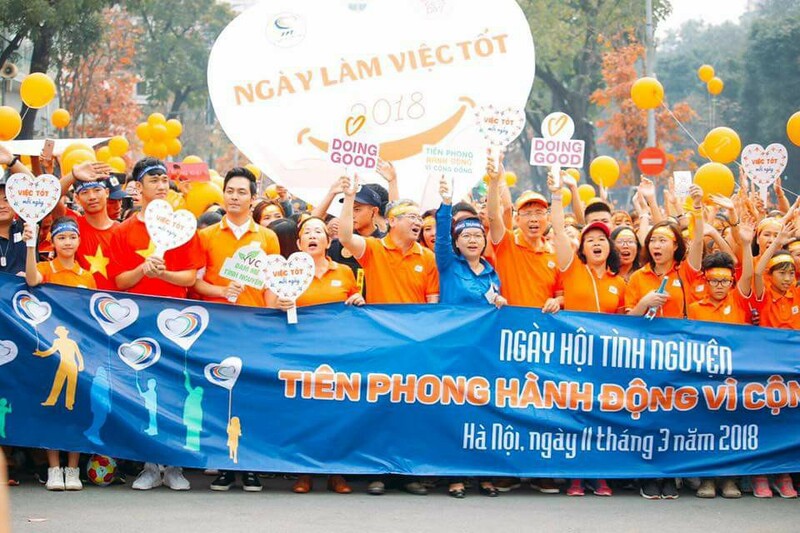 Every single participant of the Hanoi march contributed around $5 to raise funds for social security projects, including the construction of playgrounds for children. In addition, FPT staff also launched other volunteering activities in over 60 provinces and cities across the country, including repairing social houses for disadvantaged people and blood donations, with the target of collecting 1,300 units of blood. VVC and FPT even signed a cooperation agreement on the implementation of social welfare activities in 2018. 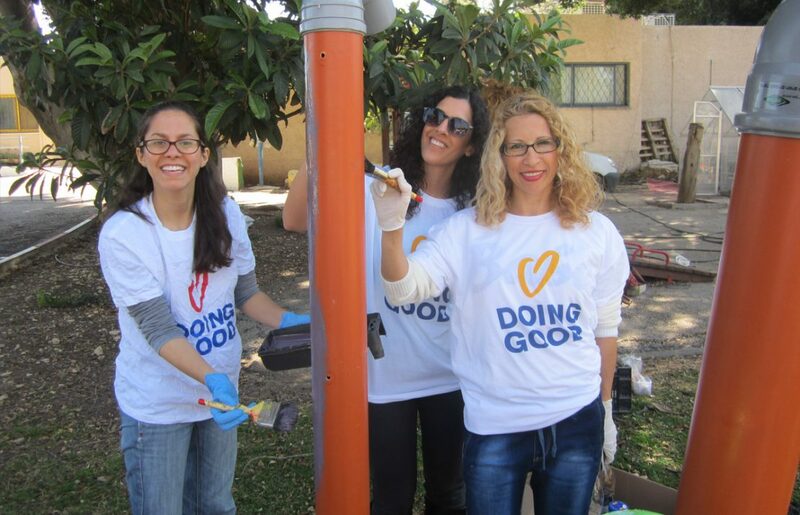 The Good Deeds Day movement was launched by the VVC in 2017 with the aim of inspiring the community to do good deeds for a better society. 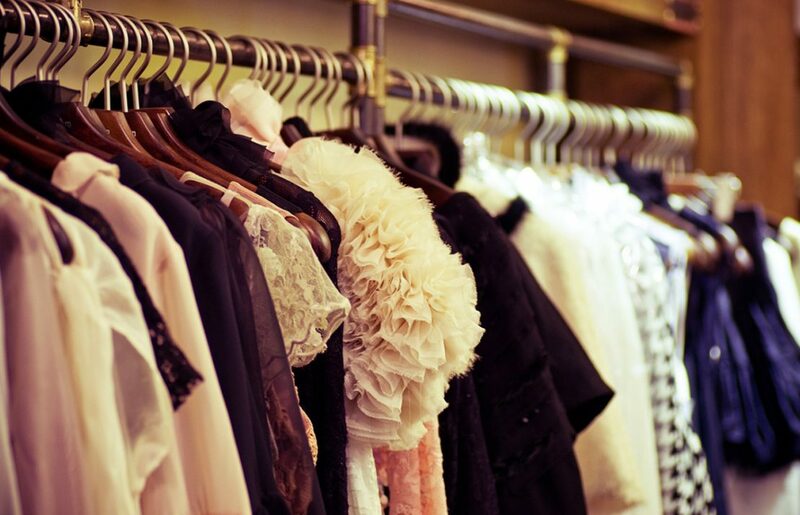 This article was originally posted on Goodnet and appears here with permission.